I can’t believe how time flies. It feels like it was just yesterday that I was writing my 2018 New Years Resolution post and here we are at the end of 2018. I thought this year I would do a post all about The Pug Diary 2018 in Review. 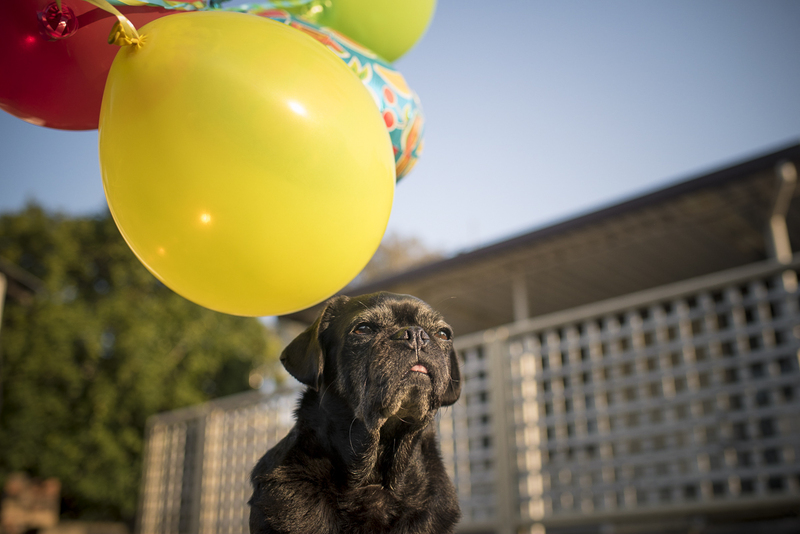 A post that sums up what 2018 was for me, the blog and my pugs. So here goes…. It has been one of the most crazy years personally for me. There were some great times like going on a family holiday to Coffs Harbour to see one of my best friends get married. It was awesome being able to take the pugs on a road trip and visit fun places with them around Coffs Harbour like the iconic Big Banana and the amazing Maggie’s Dog Cafe. Whilst this was an amazing time spent as a family, it turns out it was the start of the end of life as we knew it. By the time we got home, my dad was getting sick and ended up in hospital. When he came home, he just wasn’t the same. Over the next couple of months he got worse and then at the end of June, he lost his battle with cancer. It was one of the toughest times of my life. But Ref & Serina helped me through it as they have over the past couple of years as dad battled cancer. I would be totally lost without them. They really are my saviours. Seriously, those stats make me so happy. All I have ever wanted with The Pug Diary is to reach as many pug parents as I can and help them have happy, healthy pugs. 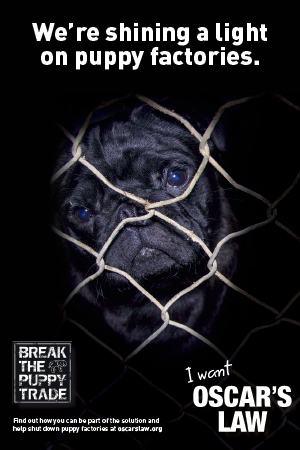 I started The Pug Diary on 17th November 2014. On 7th September 2015, I wrote the article 3 Tips for Minimising Pug Hair Around the House and can you believe, it was still the most read article in 2018! That blows my mind! So what will be happening in 2019 for The Pug Diary? Well, my aim is to bring you the best content to help you have a happy, healthy pug in 2019 with at least one new article every week. I’ll continue to throw in some fun stuff too like some social pug profiles, which you can join in on the fun too by submitting your pug’s own interview! I will also be introducing a shopping directory so it is easier for you to find those amazing small dog business that you all love so much. 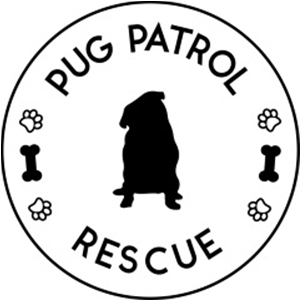 I am also launching in the coming weeks my very own online store selling pug stuff for humans. This new venture is called Pugs & Co. You can find the store on Facebook, Instagram, sign up for the newsletter and even join the Facebook VIP group to see the products and when I launch the store. 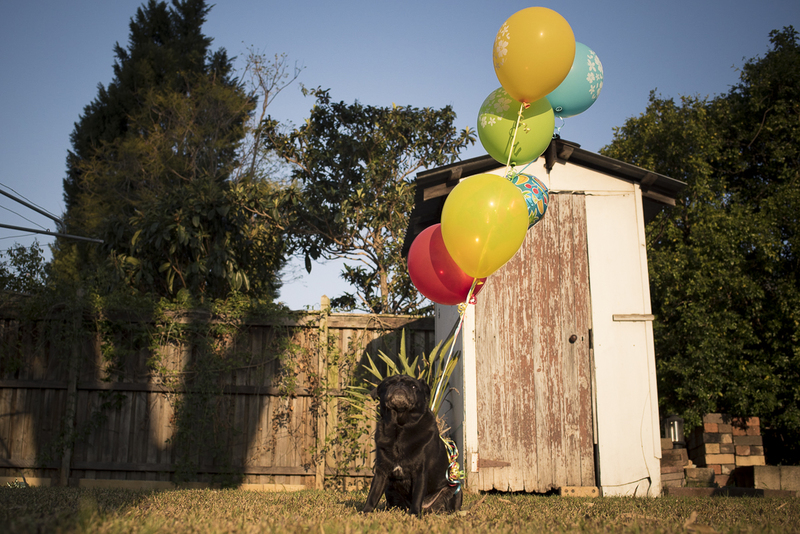 I hope that you all enjoyed what The Pug Diary brought to you in 2018 and stick around for more awesomeness in 2019! Happy New Year!